Congratulations to three of our second year science students Lucy Mullin, Maya Tamplin and Sophie McHugh who, together with their teacher Ms. Halleran, were announced as the winners of the Oceanstransformers poster competition sponsored by Steeltech sheds and Salthill village yesterday. Their creative poster entitled ‘Save our Seas’ used recycled materials to encourage people to stop pollution of our oceans. 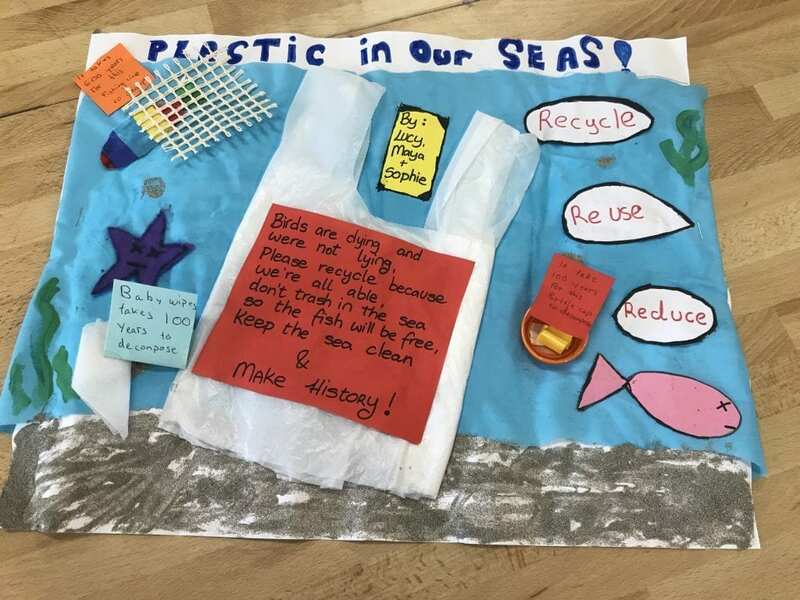 The winning entry will be displayed at an exhibition at the National Aquarium as part of an exhibition on plastics pollution. Their prize includes a day out in Leisureland Galway and a meal in Supermac’s for their science class. 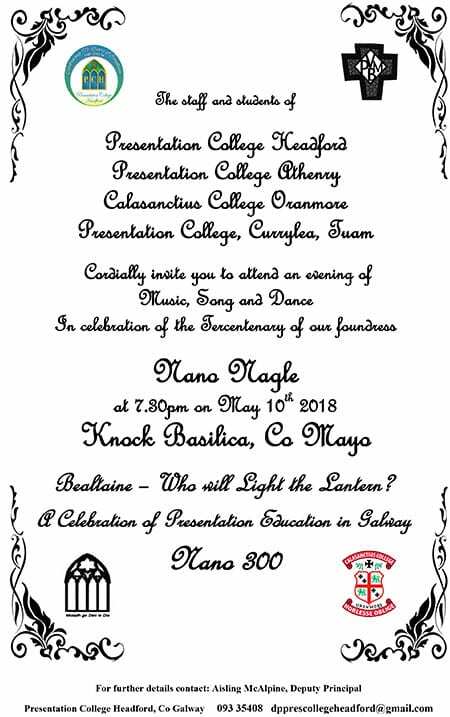 Well done to all of the second year science students who participated in this event.